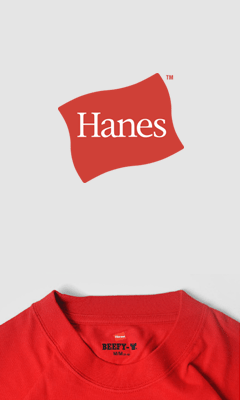 PPAI media focused today on Chris Fox who is in charge of corporate social responsibility at Hanes. The article outlines the commitments he leads there in terms of treatment of workers, community development, and environmental responsiblity. Lo and behold, some of the initiatives not only were the ethical but actually made good business sense.